Google Cloud Next ‘19 – The experience before the real experience! Until last year, or even before I was travelling here, I had always heard that Google Cloud Next was more of a sales centric event where they announced their new products and just talked about how cheap they are compared to the other competitors in the same practice. 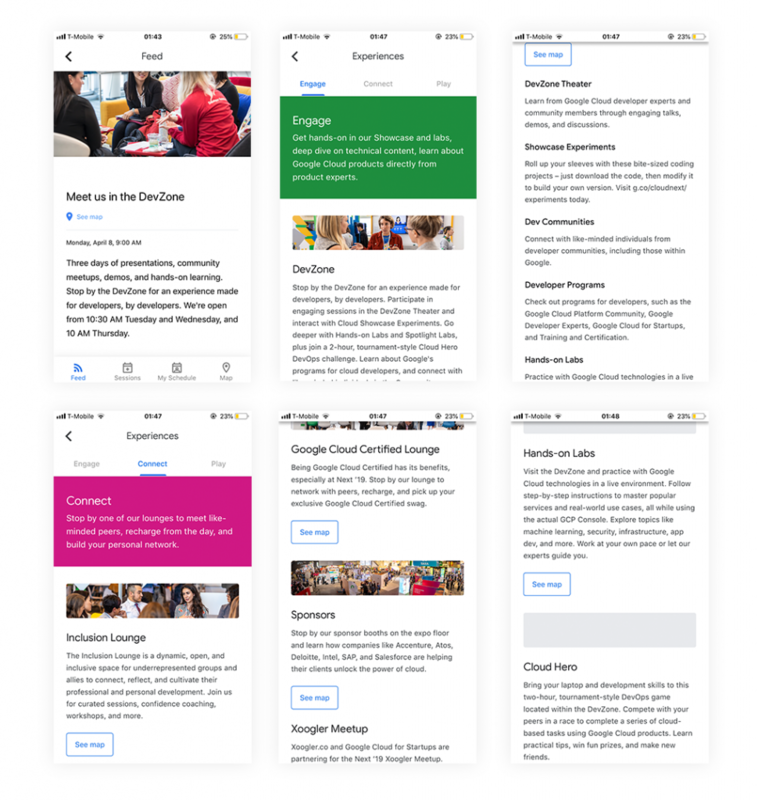 But because of the experience I had after registering for the Google Cloud Next Event App, I had some hope of this edition having some developer focused areas this year. Long story short – I booked a Kaggle Days Ticket with which they gave a Google Next Attendee pass for free and I had one day to attend and see what Google Cloud is coming up with. 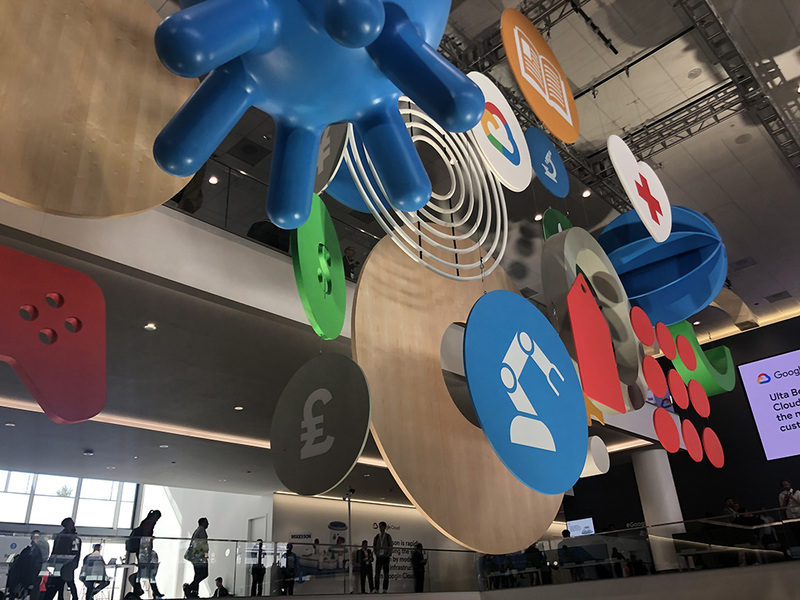 Before I discuss the sessions and keynotes I attended, I really wanted to share how Google Cloud built a ‘before the event’ experience for the attendees and then some tips to prepare for the event if you are planning to attend next year. The experience of Scheduling your sessions: With 500+ breakout sessions, panels, bootcamps, and hands-on labs, scheduling was going to help a lot. There were 6-7 sessions scheduled at a particular time, and they had limited seats. They were divided topic-wise and also on the basis of level of knowledge you have about the product at the moment. The website provided an amazing experience to choose and reserve a seat in the sessions you want to attend. This was a great way to avoid all the hassle and confusion I could have gotten into during the event (there were many sessions running in parallel I wanted to attend). The App: The GoogleNext App, was an experience in itself – The app showed me my schedule of course but also had an experience section which was divided into three parts: Engage, Connect and Play. I really liked the way they divided the Hands on Labs, Spotlight Sessions, etc. into these three buckets. 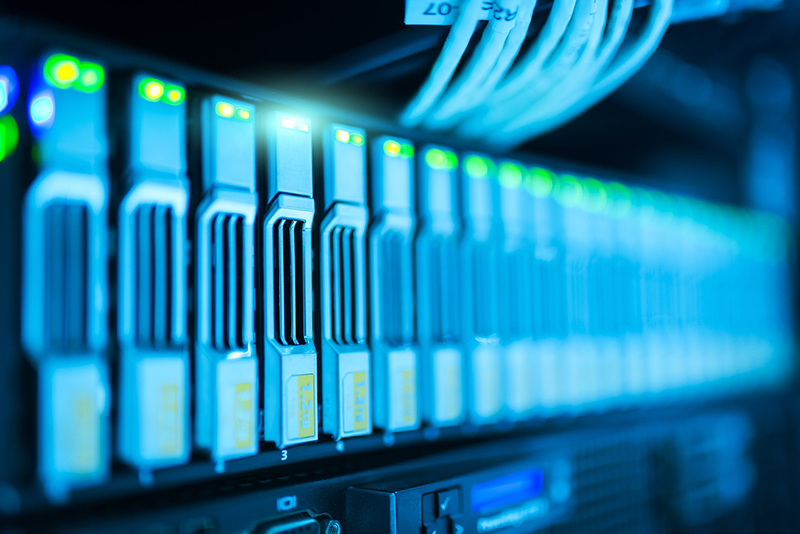 Like for the Dev Community Relation Guys or New to the platform – Engage was the place to do some labs; for the Developer Guy – Spotlight Labs and Hands of Lab in the Play Section. Using the app one could also find his way around with interactive maps, get real-time newsfeed updates and notifications too. 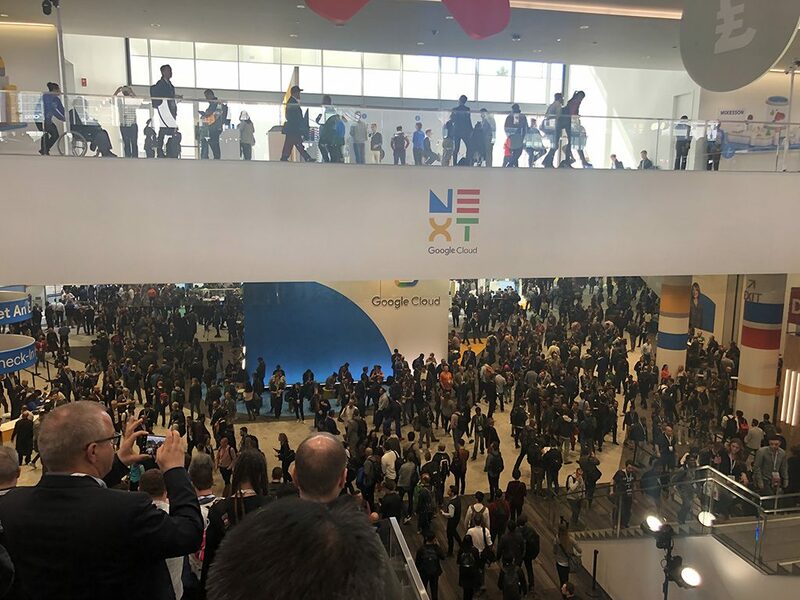 The Certifications: You could get certified at GoogleNext 19 and they have a certification lounge where you can go and interact with the other certified members. Prep up for that and get certified to meet the other peers. Sponsors: You can always learn about the various technologies online, but I believe meeting the product guys in person can tell you more. So check the sponsors in sponsor list you want to visit and listen to their product guys. Google Cloud Next ‘19 is now in full swing. I am excited to share my personal takeaways from the new launched products, sponsor booths, and sessions I attended in another blog very soon!